Hello! 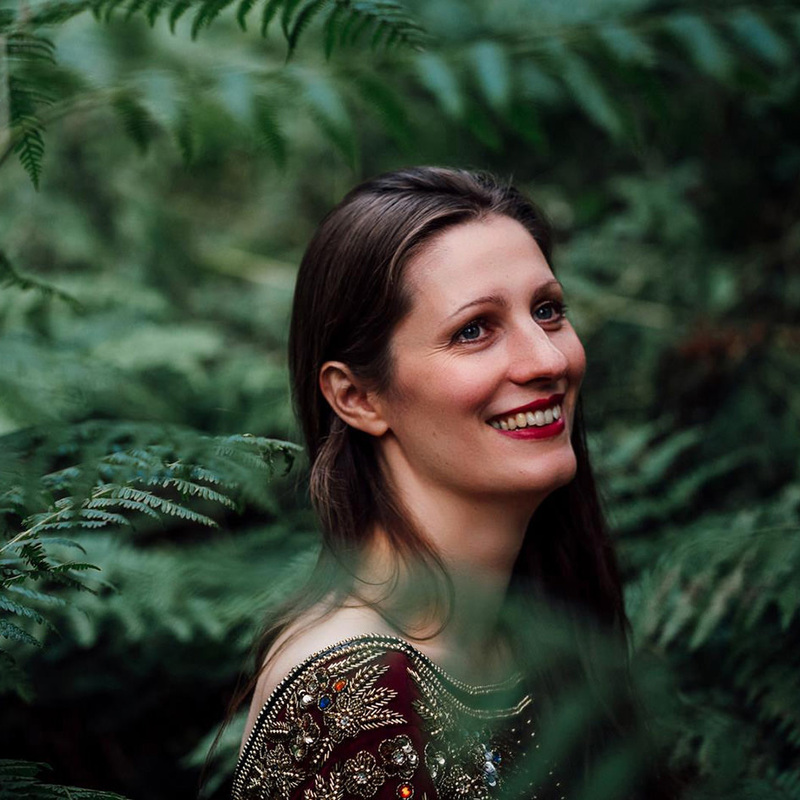 My name is Louise and I am Fox Tail Photography, a Yorkshire wedding photographer with a love of nature and the great outdoors. I am an inquisitive character, always asking questions to learn more about the things that intrigue and fascinate me. I am located in West Yorkshire; a stones throw from Leeds and near the borders with North Yorkshire and Lancashire. I’m more than happy to travel across the UK (or even the world!) 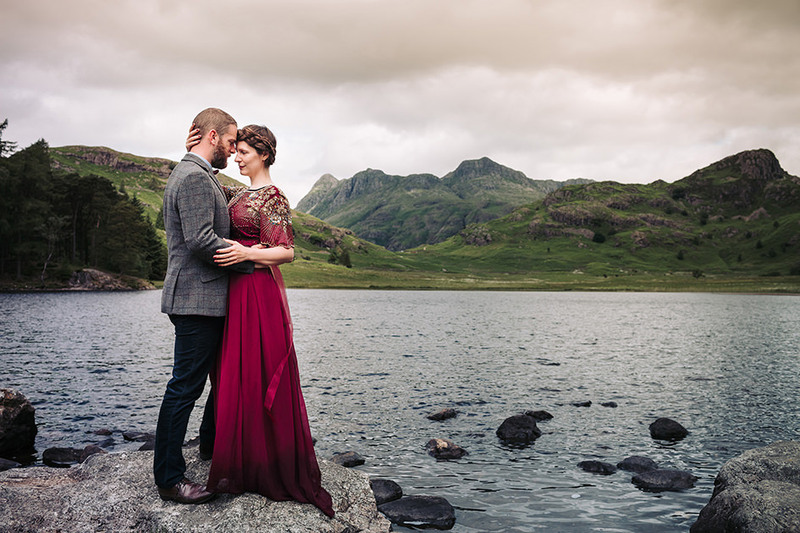 and would love nothing more than to photograph a wedding in the Lake District, Scottish Highlands, or a destination wedding in some far-flung region! I love the natural world and all the adventures it has to offer. I can’t get enough of wild camping, getting out on my mountain bike or hiking up a big hill, exploring woodland and moorland. Along with the occasional spot of mountaineering or skiing. Or anything else that gets me into the great outdoors and surrounded by epic views! I love the peace and majesty of the outdoors and the sense of perspective it brings. On a less adventurous day you’ll typically find me pottering in the garden attempting to impress the bees. Or I’ll be in the kitchen making tomato chutney, flavoured gin, or utterly absorbed by a TV drama or documentary. Other things that make me tick include dancing, dark chocolate and an occasional tipple of sloe gin or Aspall cider. Looking after the environment is very important to me in both my life and business and so I try wherever possible to take measures to run my business in an environmentally friendly manner. I do not photograph balloon or fire lantern releases due to the threat they pose to wildlife. Here at the Fox Tail den I’m proud to use an energy supply company that generates, supplies and reinvests in renewable energy sources. I strive to run a paperless business by keeping business forms digital wherever possible. Any flyers or business cards are printed on recycled materials and printed in a factory powered by renewable energy. All of my equipment is run from rechargeable batteries too. I have to confess to being a magpie for the vintage, the quirky and the thoughtfully designed. I have a strong background in design work, including over ten years of working in the industry and I enjoy the creative process of crafting beautiful and aesthetic imagery. Your choice of wedding photographer is an important one as they are entwined with your entire day, following the thread of your story from the bride’s preparation through the emotion of the ceremony and into the energy of the nights celebrations. I document all these moments in as natural a style as possible to create a set of visually stunning images of your day. My passion is creating beautiful and fun images that tell your stories and adventures. Above: Self portrait taken with my husband on our mini moon in the Lake District. Top: Portrait by the lovely Elly Lucas. Incase you hadn’t noticed, this particular Yorkshire wedding photographer has a love of the great outdoors (especially mountains) and venues filled with character! So here’s my bucket list of all the places and things I would love to shoot. Below are bucket list items I have now ticked off. Follow the links to see the blog posts. Click here to see more beautiful images.